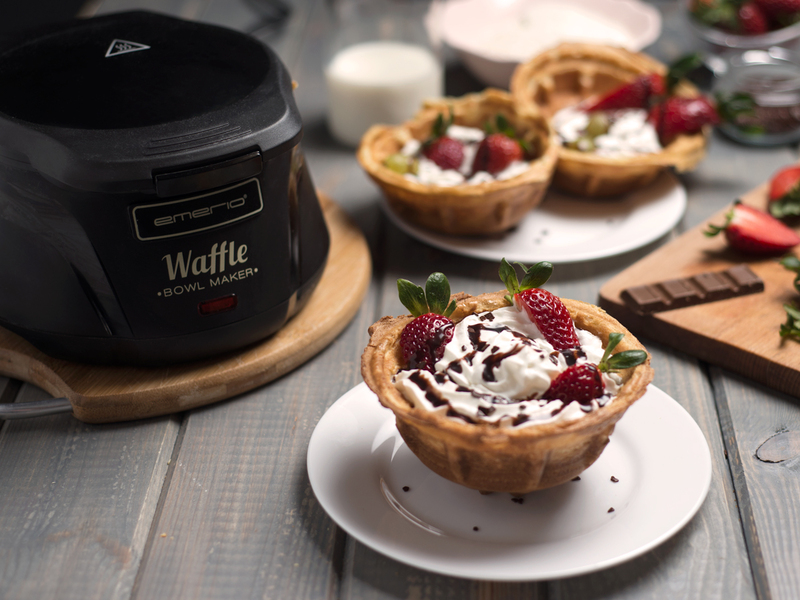 Baking delicious, golden-brown bowls has never been easier! 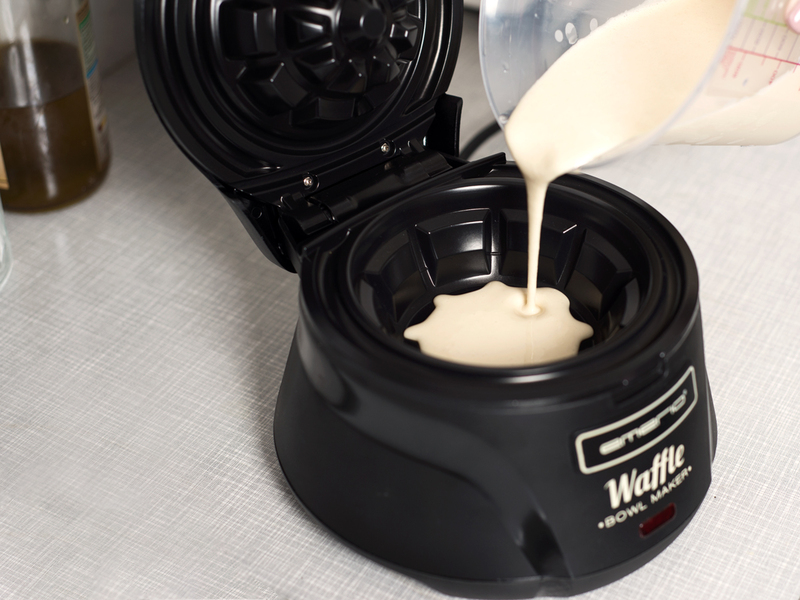 Are you longing for a heavenly snack but dreading the mess you'll have to make? 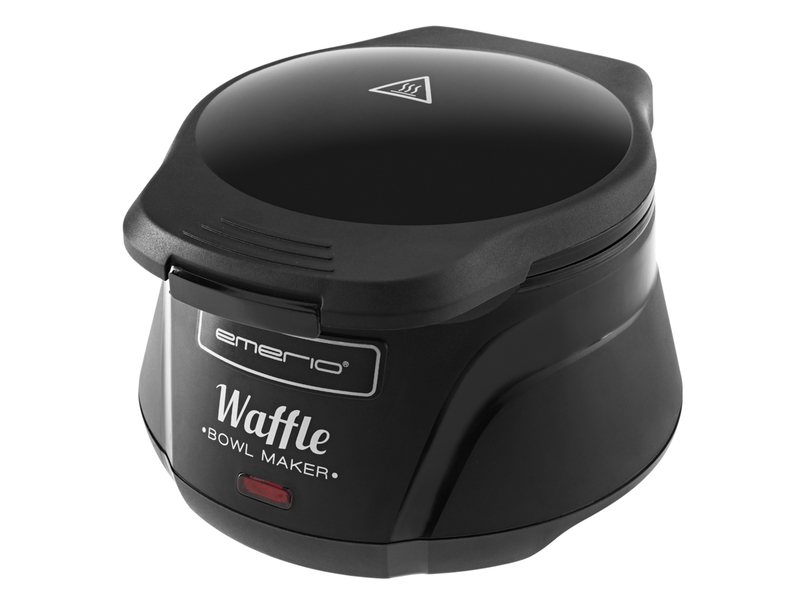 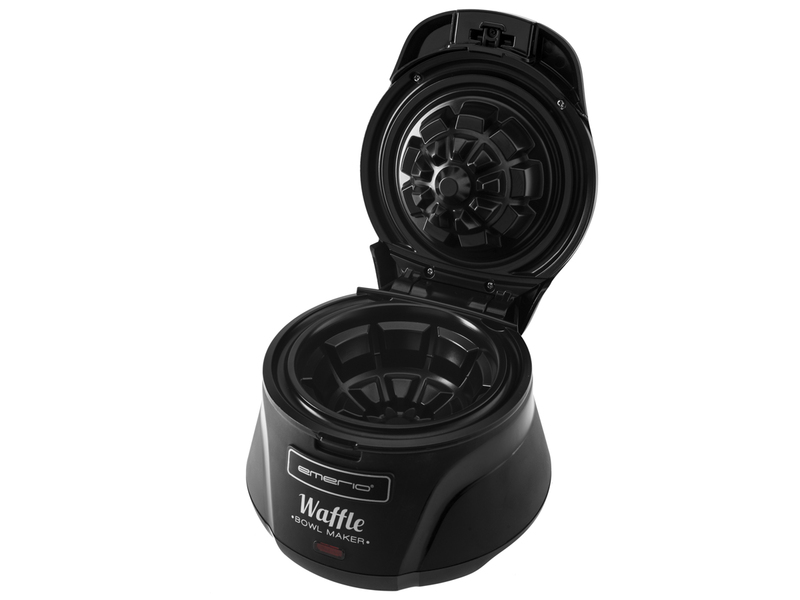 Look no further from now on all you need is this Waffle Bowl Maker! 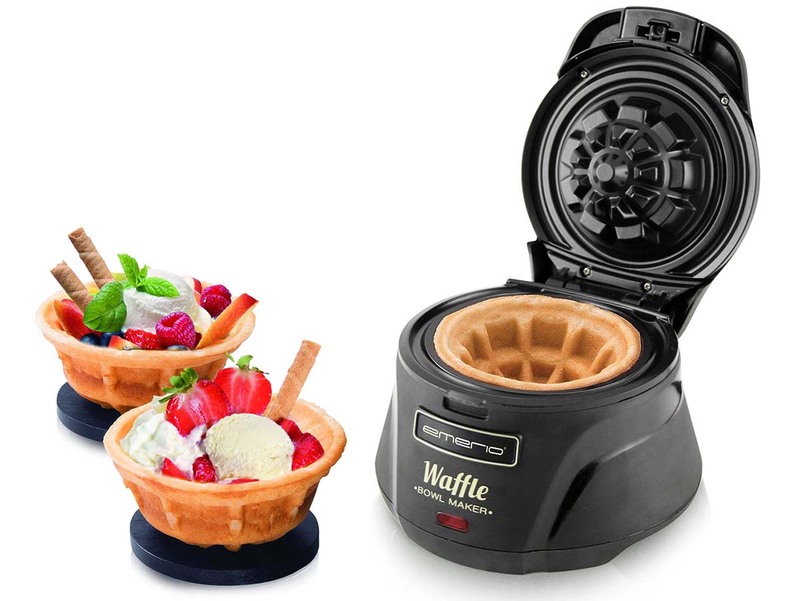 From now on, you can make your own edible bowls, made from delicious soft waffles. 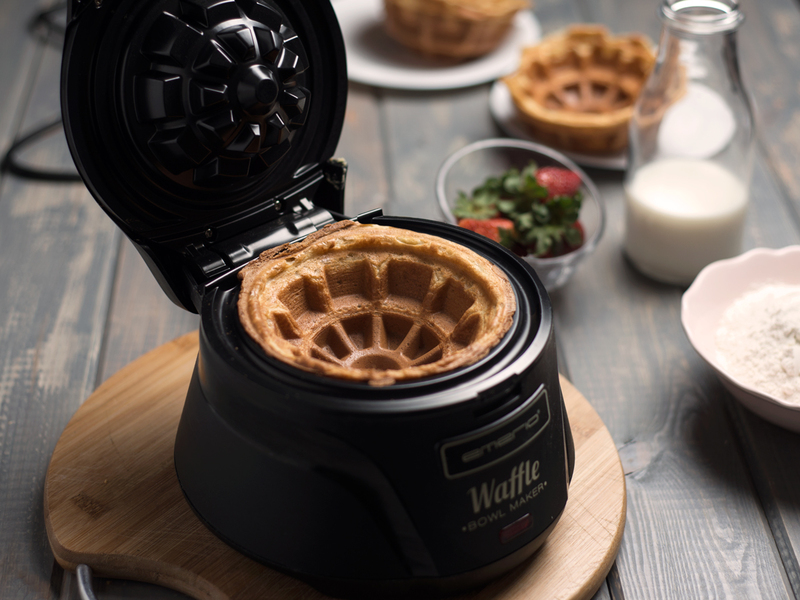 After baking for just about 3 minutes, you'll have a little light, golden-brown bowl that can be filled with ice, fruit, or any other delightful filling you can think of. 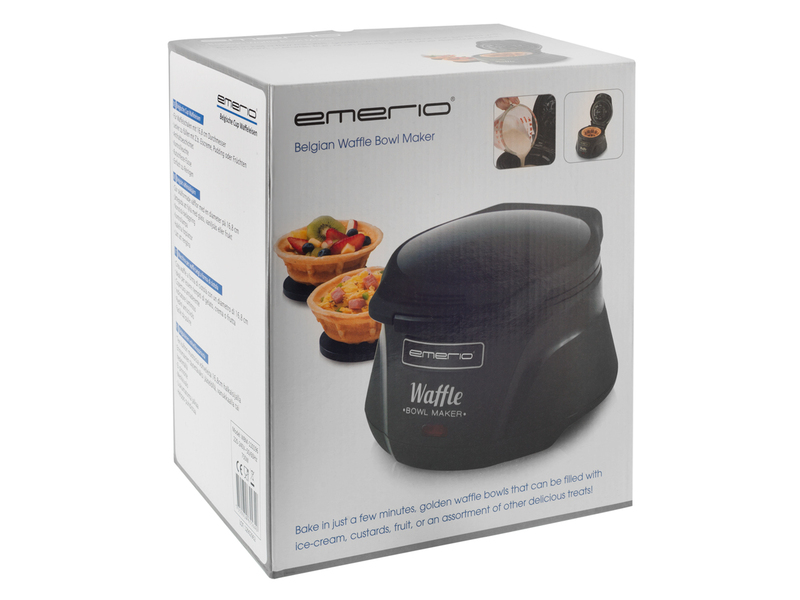 And because Belgian waffles make just about anything better, you could even consider making tacos in a lovely sweet envelope.